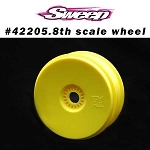 Sweep Racing USA WHIPS 8th Scale buggy tires Blue dot, BEST TRACTION! RUNS by CHAMPIONS! 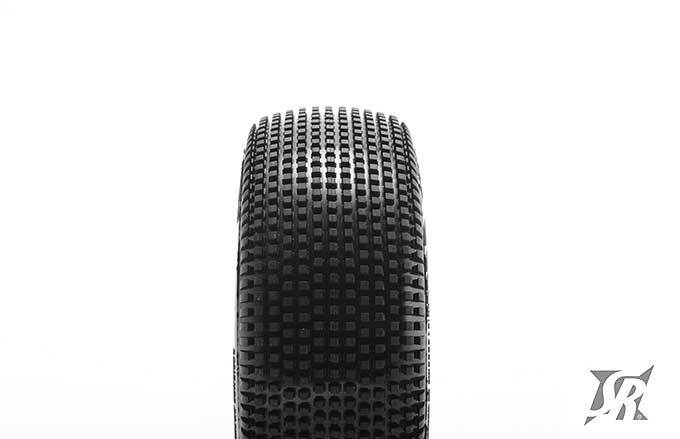 New 1/8th buggy tire, WHIPS. 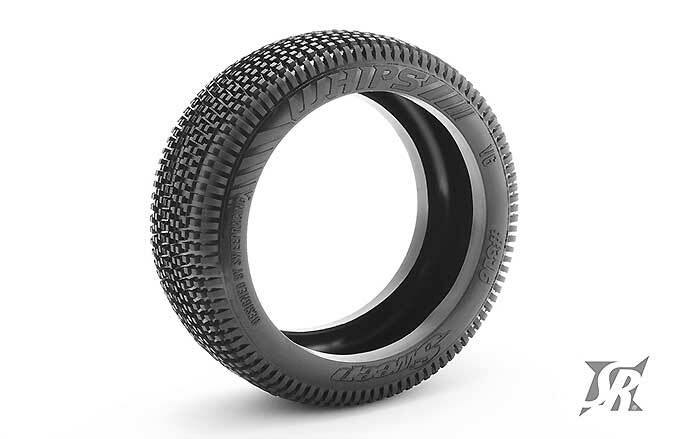 The tire uses the new V6 carcass that is of an updated design with a rounder contact surface and sidewall, making it easier to drive in bumpy track conditions. 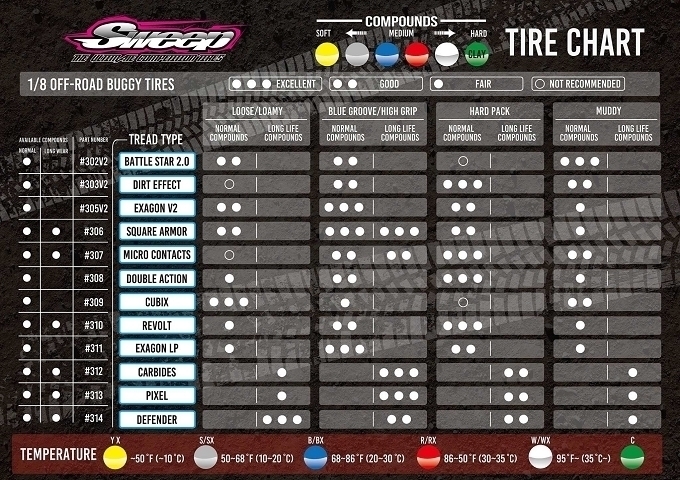 The mid-sized square pins ensure exceptional traction in low grip or slippery track conditions with great forward and site bite. Also Available in YX SX BX RX WX long lasting compounds as well.